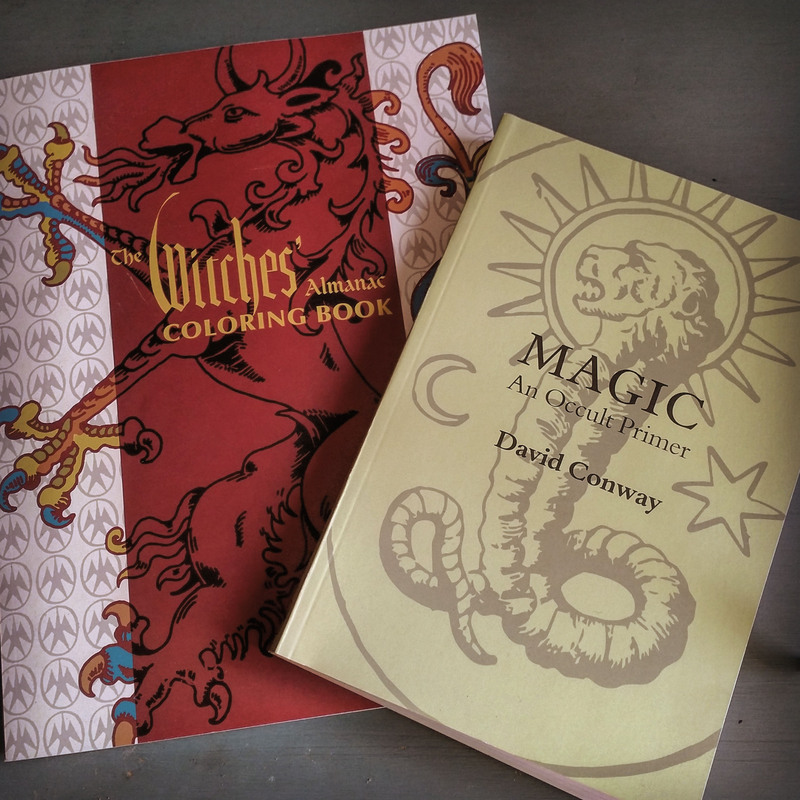 Those of us at The Witches’ Almanac have been busy working on some non-periodically released offerings as of late, such as the newest edition of David Conway’s classic Magic: An Occult Primer and The Witches’ Almanac Coloring Book. One is an excellent survey of ritual magic techniques, while the other is a great way to blow off steam and create some beautiful art. Both can be found at TheWitchesAlmanac.com. Also, keep on the lookout for the 2017-2018 edition of The Witches’ Almanac, which shall be hitting the proverbial shelves very soon.